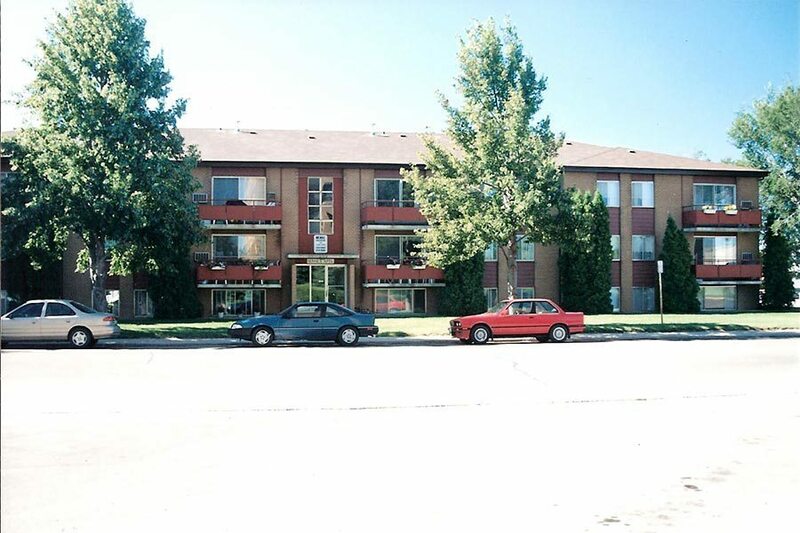 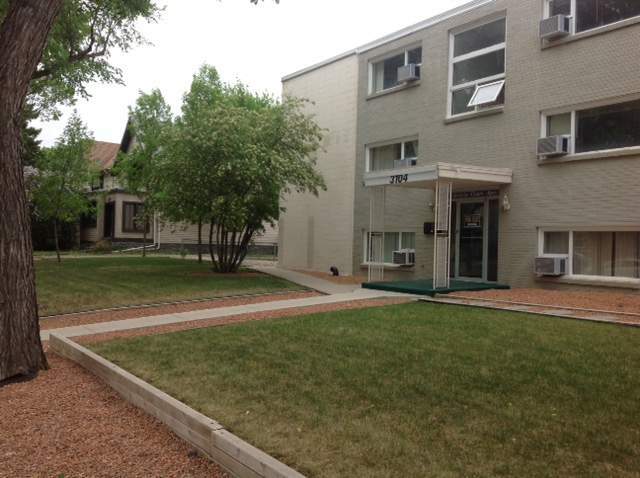 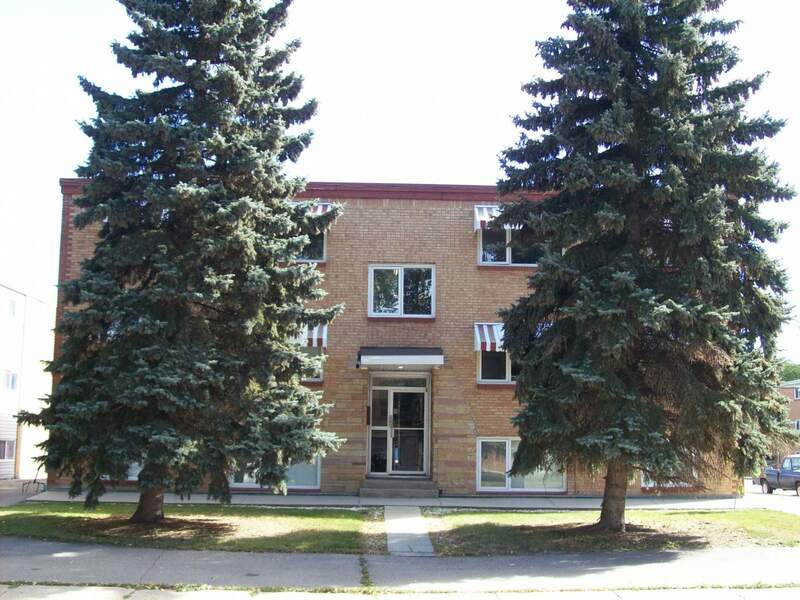 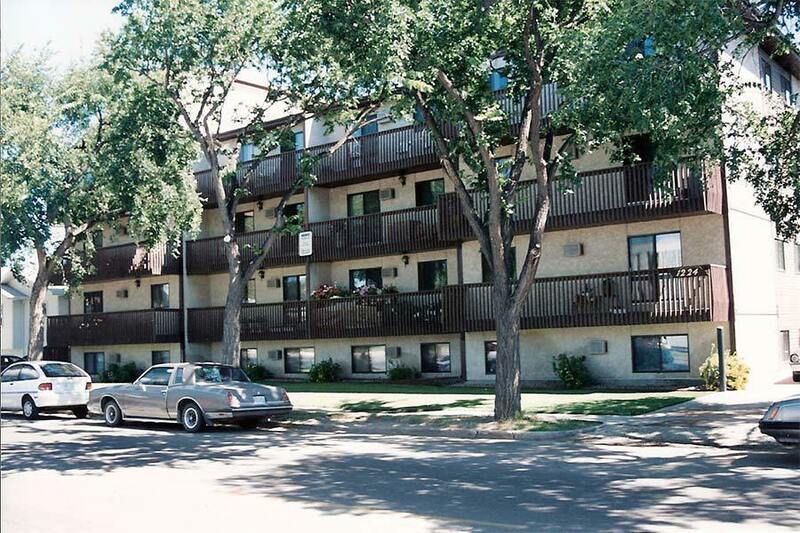 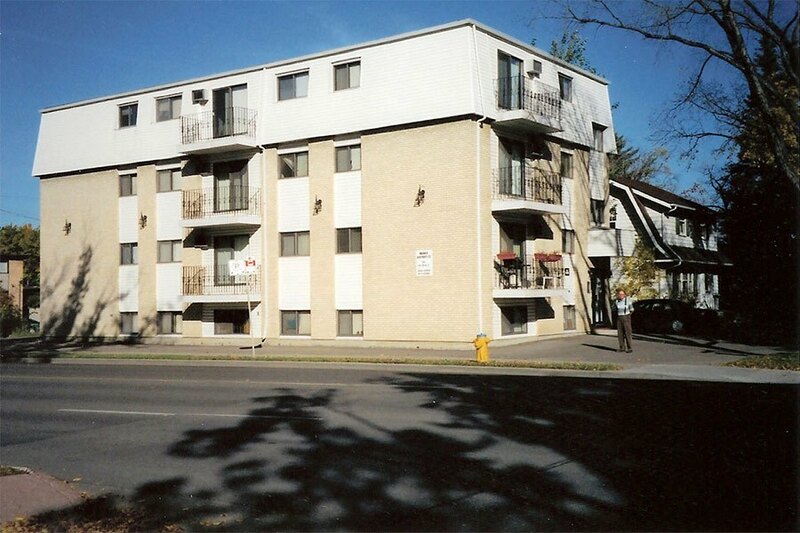 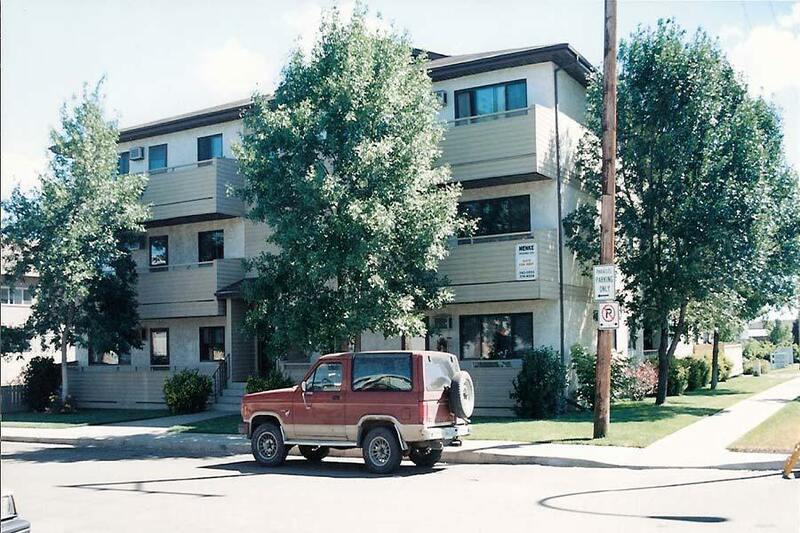 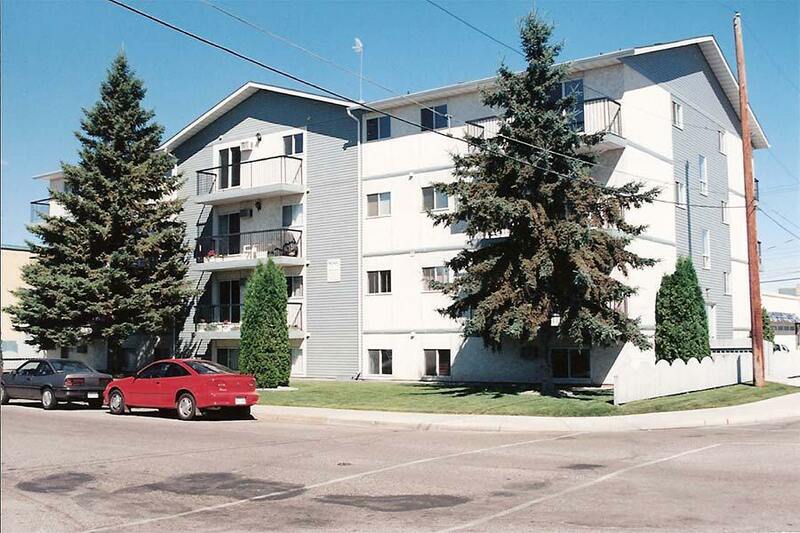 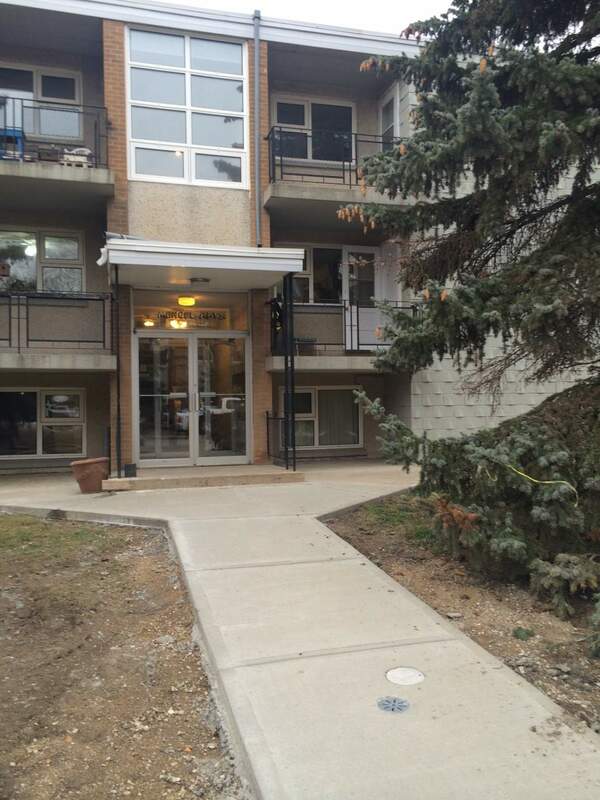 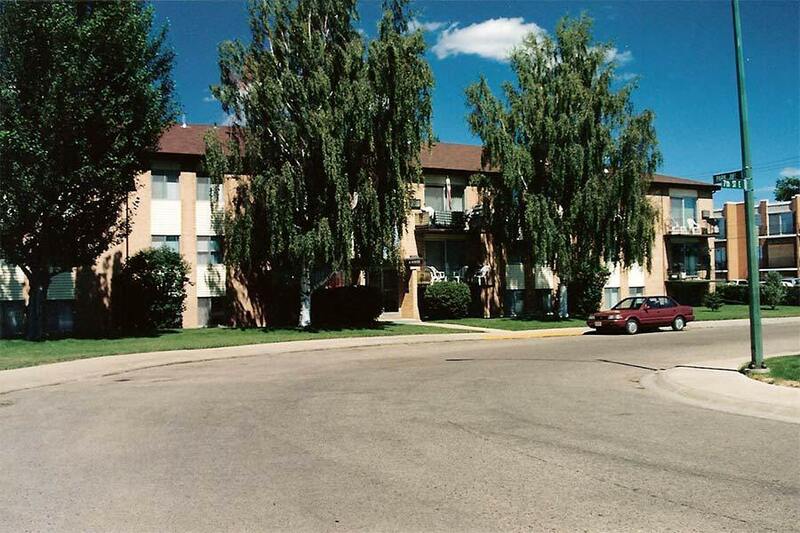 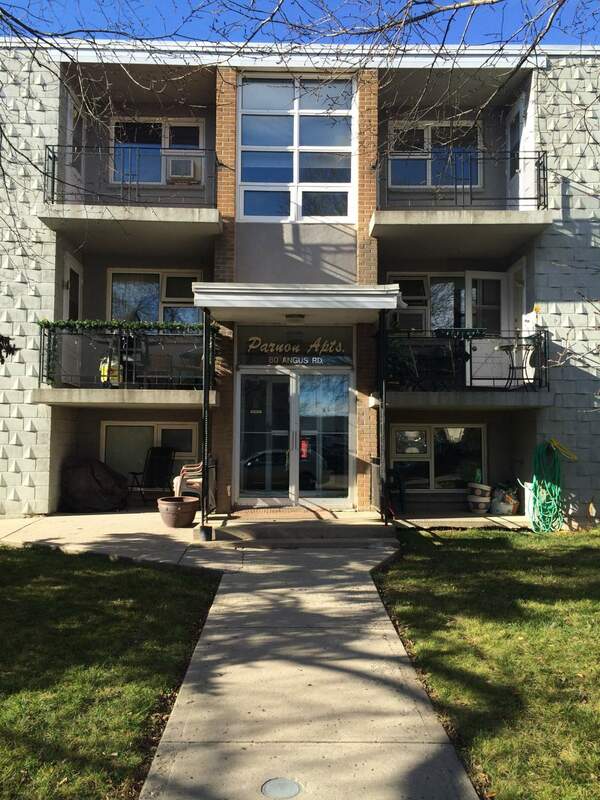 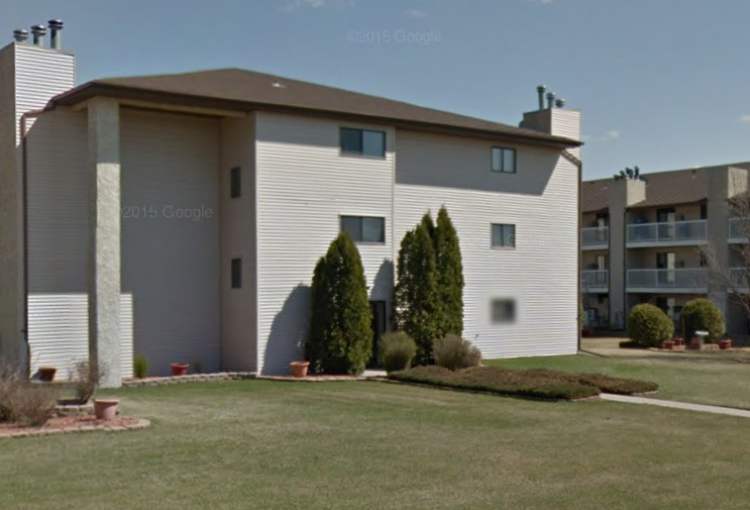 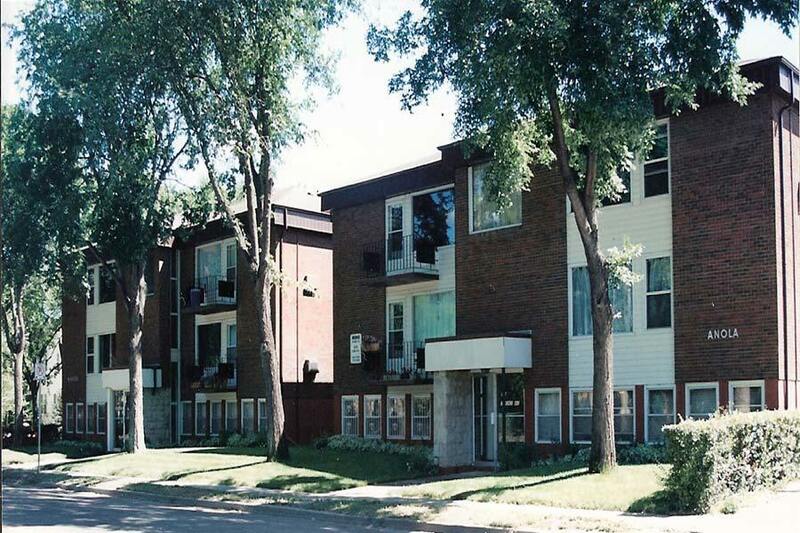 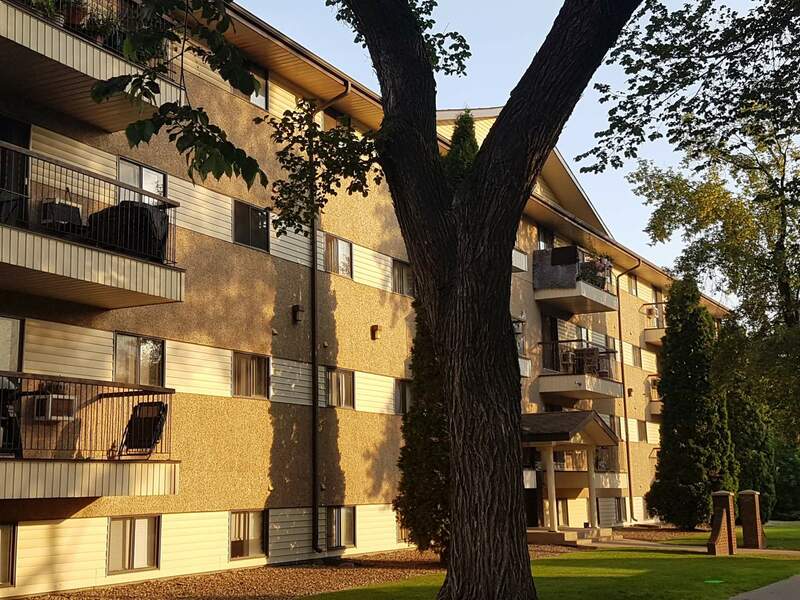 This property is located at 80 Angus Rd, Regina, Saskatchewan, Canada, S4R 3L3Please call for rate details and availability. 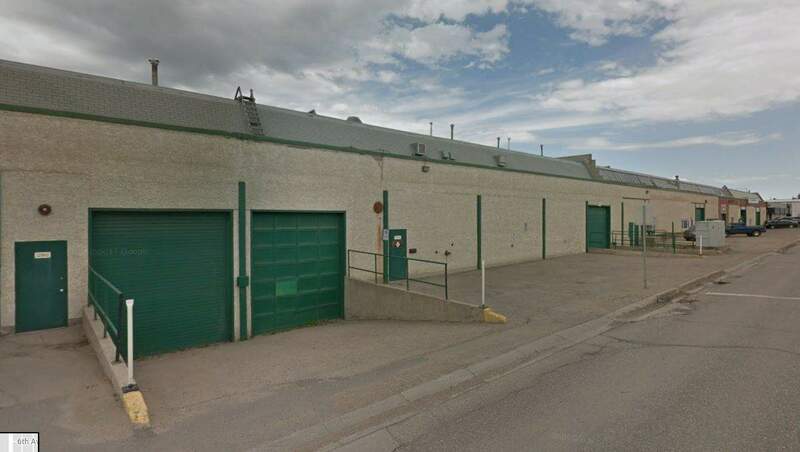 Indoor vehicle/equipment storage available, ranging in size from 45-490 square feet. 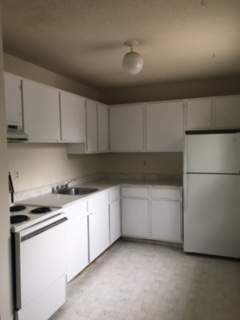 Prices range from $100.00-$560.00/month. 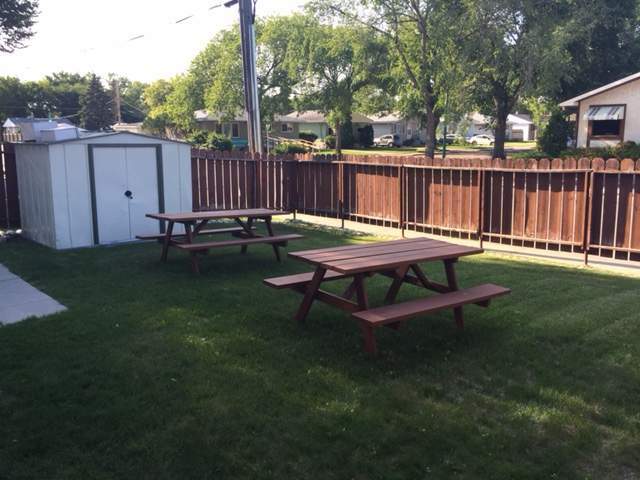 Please contact Dennis at (306) 537-7658.